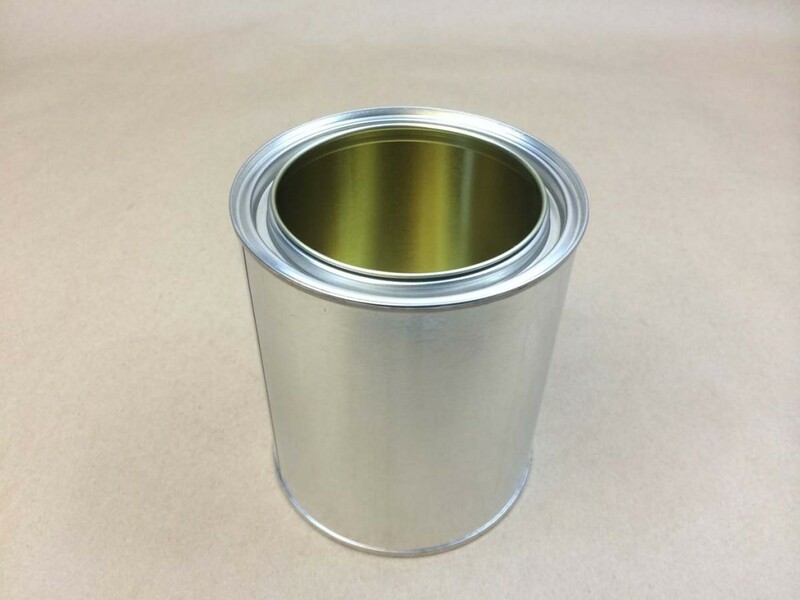 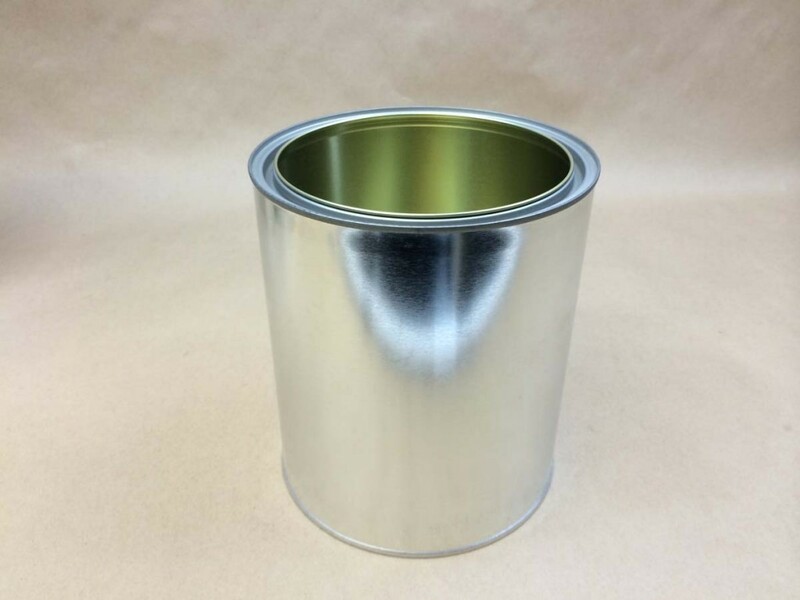 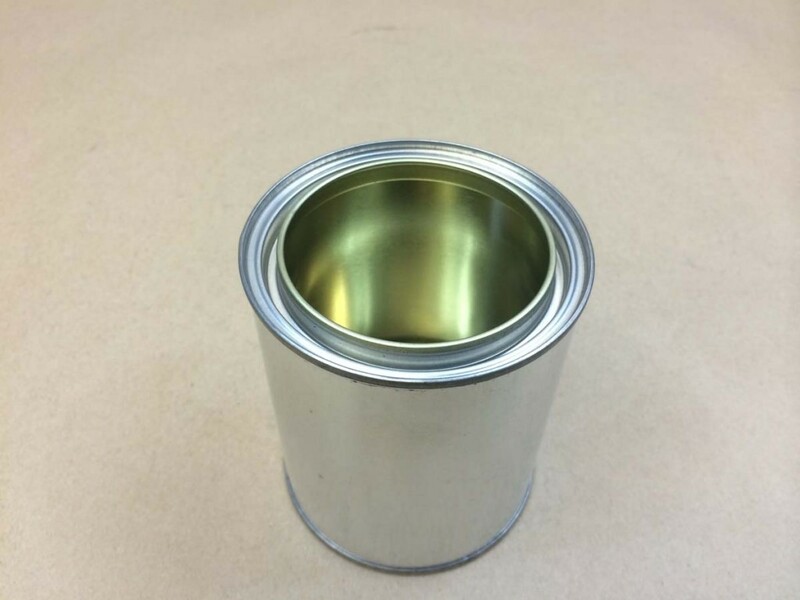 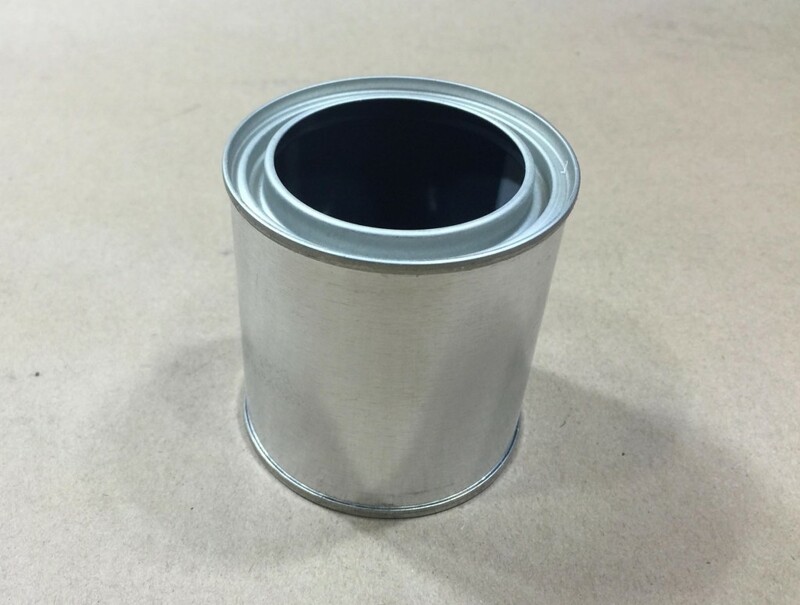 Our lined paint cans are available with a gold lining, which is a non-pigmented epoxy phenolic lining good for mild chemicals. 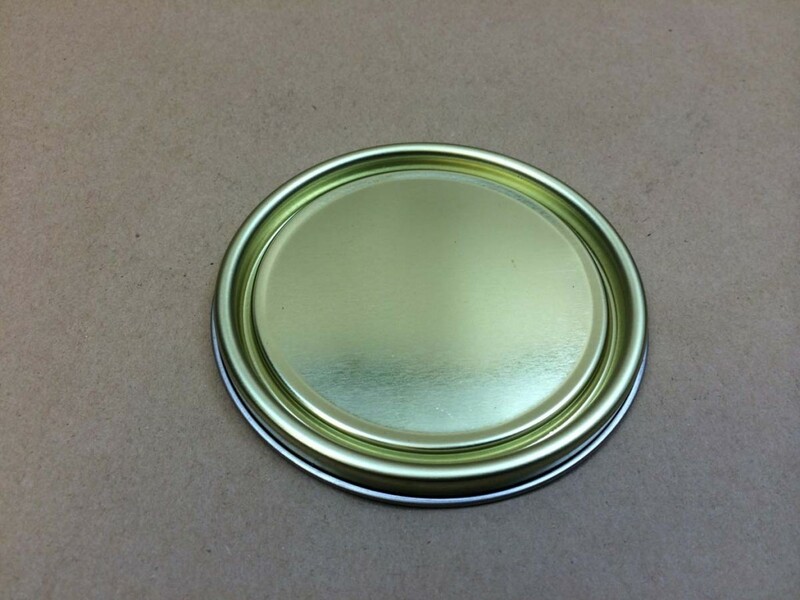 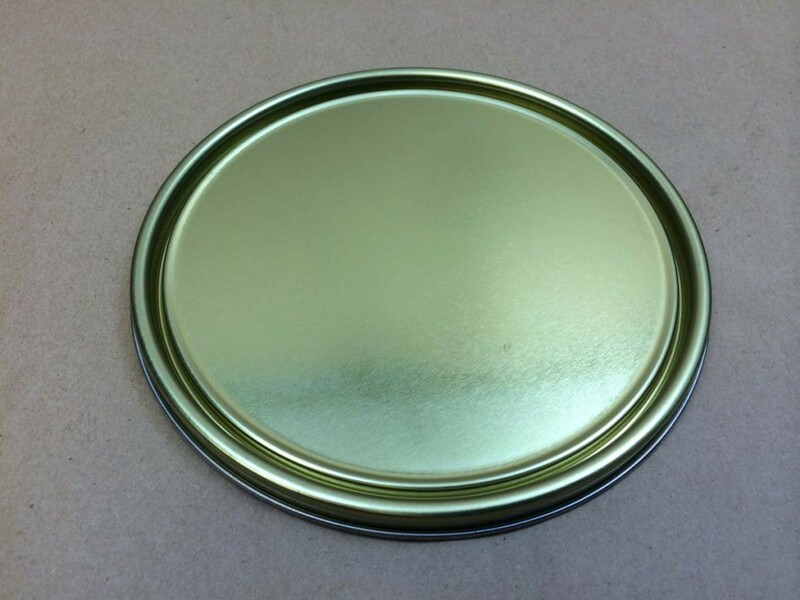 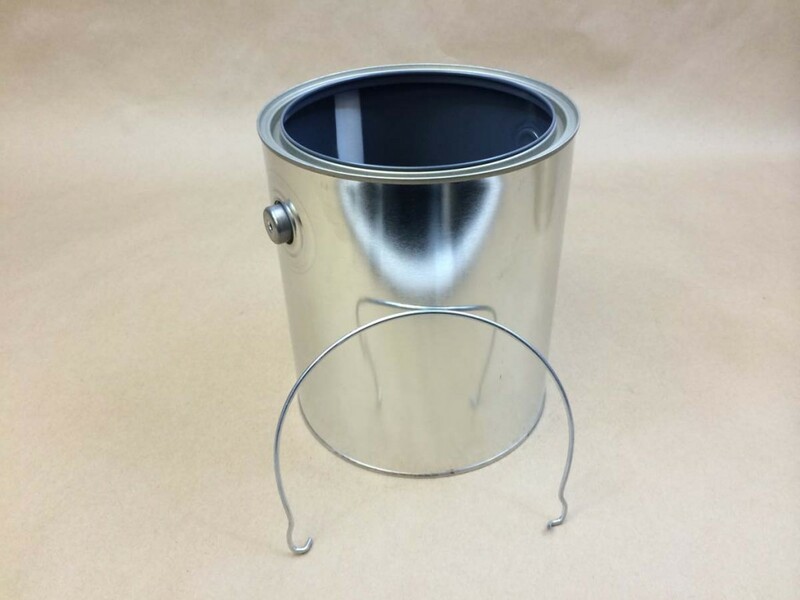 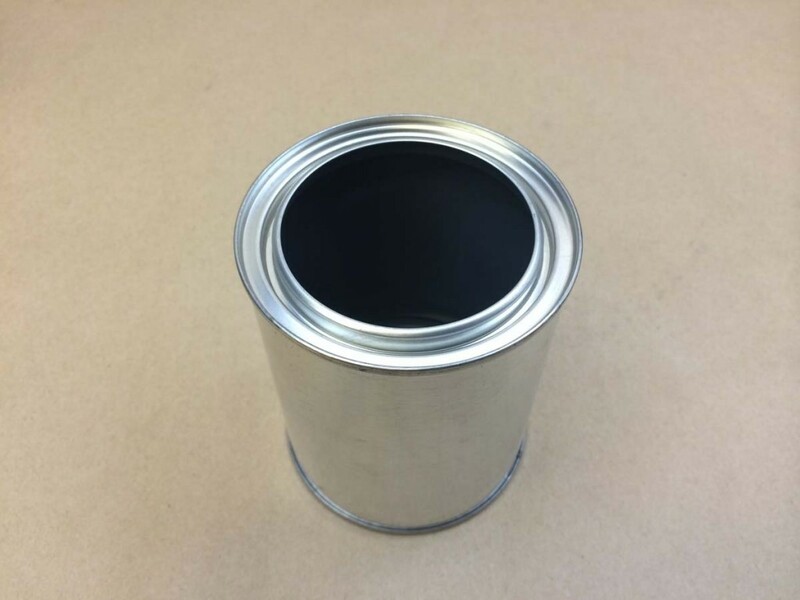 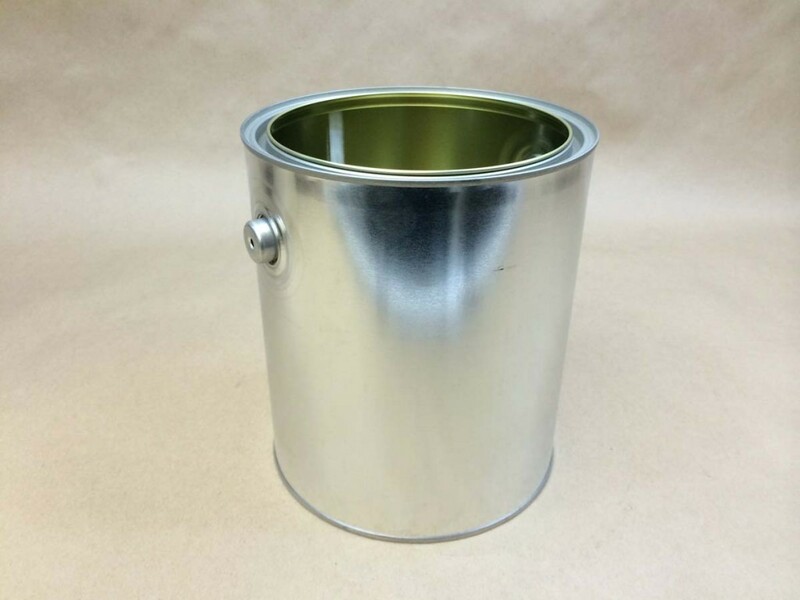 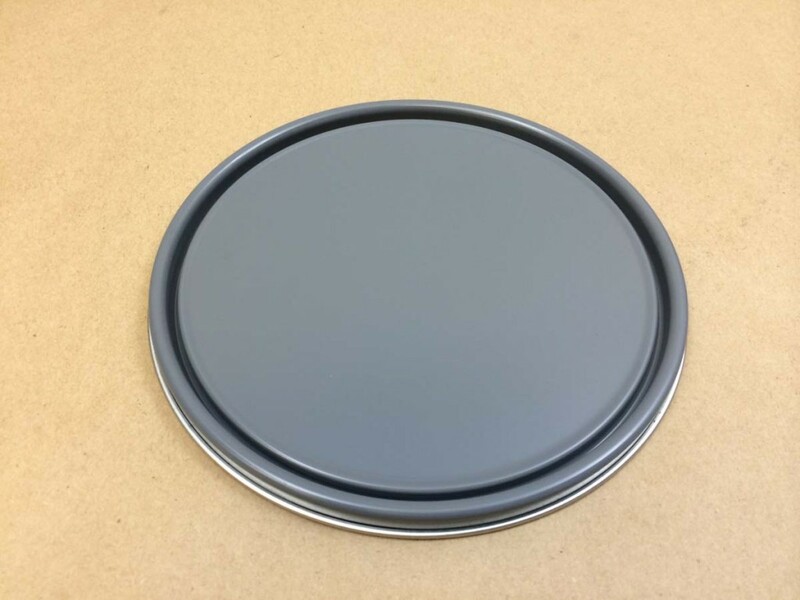 We also have paint cans with a grey lining which is a pigmented epoxy phenolic lining that is good for latex paints. 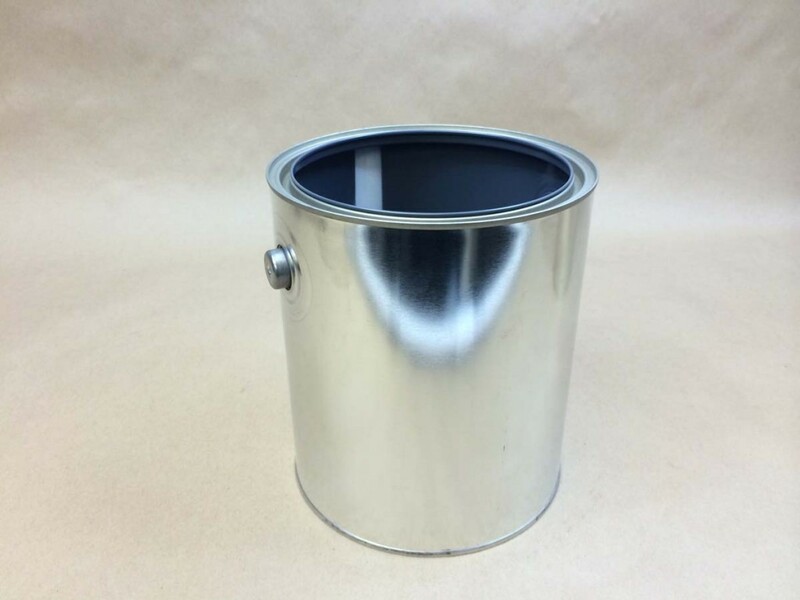 If you are looking for unlined paint cans, you can find them here. 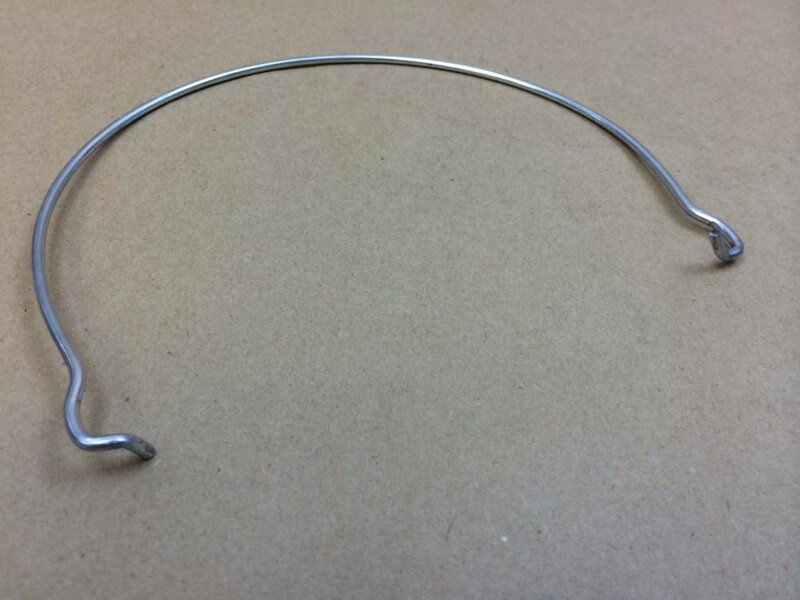 If the description says “with ears” that means handles are available and are sold separately. 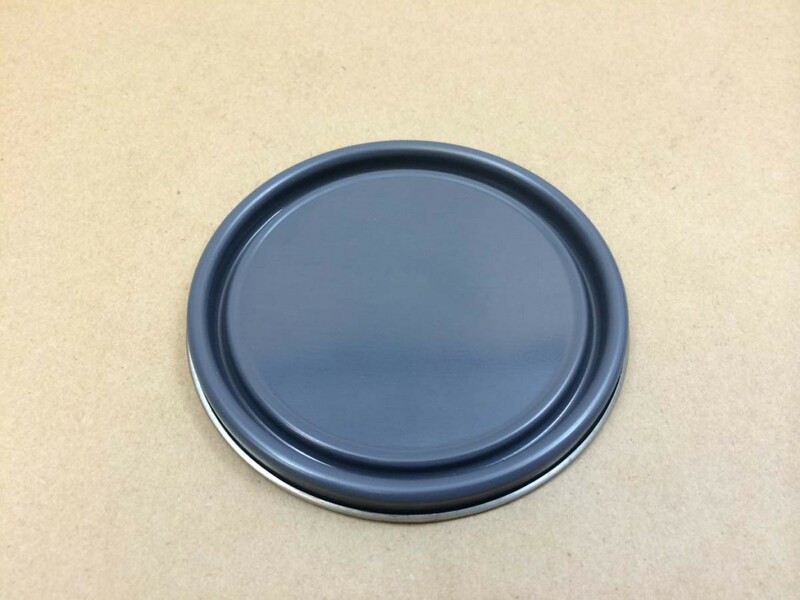 In some cases lids are sold separately also. 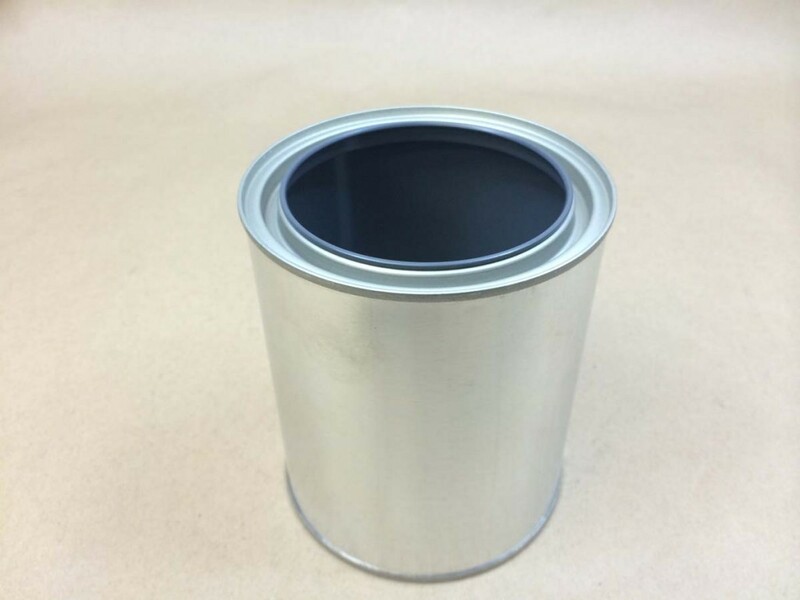 Please read the item description for information on whether the lids (plugs) are sold separately or included in the can price.